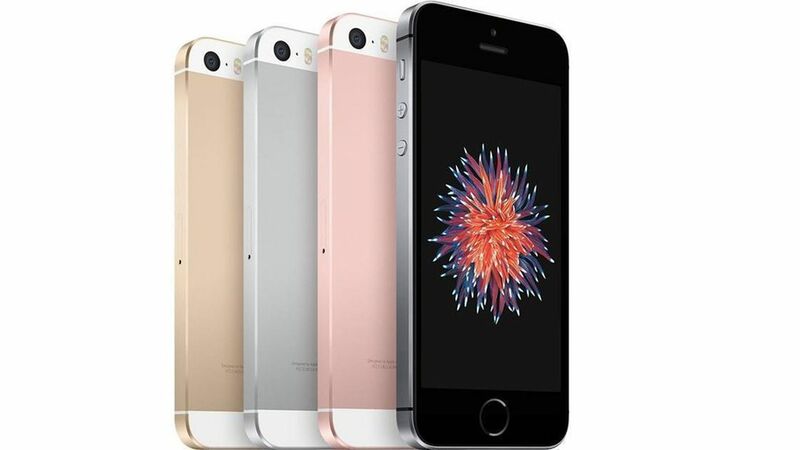 Apple confirmed Monday that it has begun production of iPhones in India and plans to start shipping locally made iPhone SE devices to customers in the country later this month. "We are beginning initial production of a small number of iPhone SE in Bengaluru," an Apple representative told Axios. "We'll begin shipping to domestic customers this month." The Wall Street Journal reported earlier Wednesday that Apple had started its India production effort. Why this matters: Apple has seen its growth in China level off and is looking to places like India to keep the market growing. Some 27 million smartphones were sold there last quarter, up 14.8% from the prior year, according to IDC. The challenge is that customers in India spend far less on phones than in developed markets. Hence, Apple is focused on its lowest cost model, the iPhone SE.